Long gone are the days of free wheeling file swapping without consequence of virus or federal prosecution. 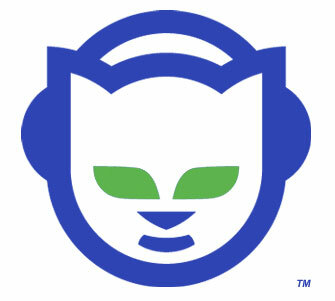 But those looking for a slice of nostalgia can look to SnoCap, an under the radar project headed up by none other than Napster creator Shawn Fanning which is designed to work with Napster-esque clones such as Kazaa to help identify songs and then extract payment from the downloader. It is not entirely clear how this is going to work, and if it will actually make a dent in the free downloading extravaganza that seems to threaten the big music companies, but so far Universal has signed on and soon to launch Mashboxx is also on board. And Spam doesn't like Spam, as they still continue to sue, and piss, and moan over the fact that their indestructible lunch 'meat' has become less synonymous with porky goodness and more a symbol of the world's junk email problem. What a small minded and silly way to look at things. Hormel should relax and take a cue from the Postal Service (the band not the letter carrying army...or is it the other way around) who recently made nice with the Mr McFeelys by agreeing to join them in marketing the communication service by attaching their hip music to the cause in exchange for being able to keep their name. 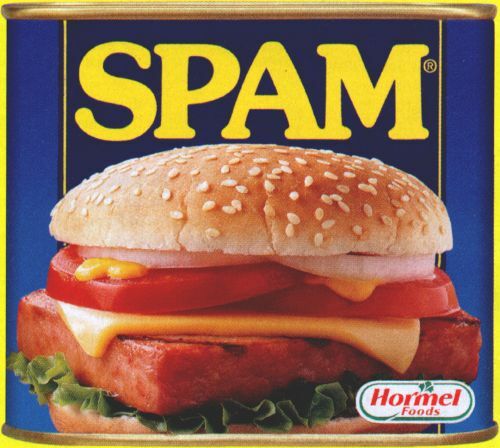 Rather than fight the power, join the power and let's cross promote Spam the yummy lunch meat with some high tech Spam fighting software. Don't know what can be written about the election that hasn't been written already, but it all ends tonight. Thankfully I will be heading West (away from the city) rather than inbound where Kerry will hold his rally at Copley Square...and remember if you vote for Bush you clearly hate curing diseases, other countries, coherent thoughts. If you vote for Kerry you love the terrorists. And if you vote for Nader you are just plain stupid.